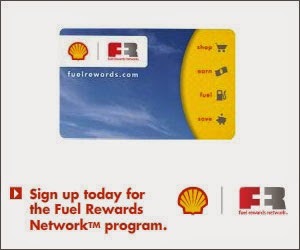 In efforts to keep your car on the road Shell offers Fuel Rewards which is a free way to earn points and save money when purchasing gas. I know living away from nothing I try to make the most of my gas when I have to go into town because gas costs a lot so why not save and sign up for Fuel Rewards from Shell. You can sign up by clicking this link here. Savings can be redeemed on any grade of Shell Nitrogen Enriched Gasoline including Shell V-Power Premium Gasoline as well as Shell Diesel, up to 20 gallons per purchase! Simply swipe your Fuel Rewards Network Card at the pump before you pay and watch your price drop instantly before your eyes. 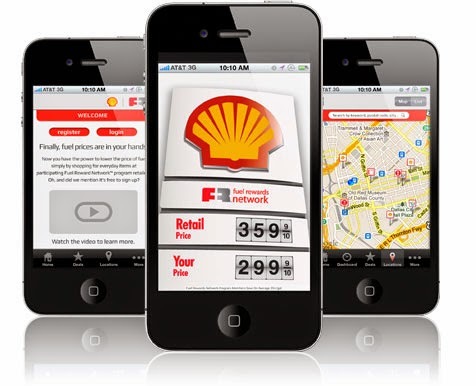 Enter to win a $25 gift card to Shell Gas Station. Contest open to U.S. residents only and will end Aug 2nd, 2014. 4 Winners will be picked.